What shall you pack for Coachella? Coachella -ella -ella. It’s that time of year again where almost all of LA flocks to the grooviest music fest around – Coachella. Fashion from neon colors to cutout airy hippy dresses to flower headbands, to cut-off high wasted jean shorts. Coachella has created its own spring fling weekend fashion. Not only should you have your style in check for this weekend of sweaty outdoor desert dancing and prancing with the latest hip bands, but here are some essentials you must not go without. But we highly recommend having these essentials and a little more on hand – sunscreen, a dry shampoo to keep your locks refreshed, a rug to keep you comfortable while sitting on the ground, cleansing wipes to smell nice, funky strap-its to show your style, a bikini top to rock ‘festival vibes’ and of course some stylish jewels. Stuff your Music Festival bag with these necessities. Acacia Panama Top ($115) or a Daisy Floral Crown ($12.00) from Bikini.com – Rock your look with a saucy bikini top in so many groovy styles and top it off with a floral crown. CLEANSE By Lauren Napier ($6) – Keep yourself shine free and smelling nice with these luxury facial cleansing wipes. 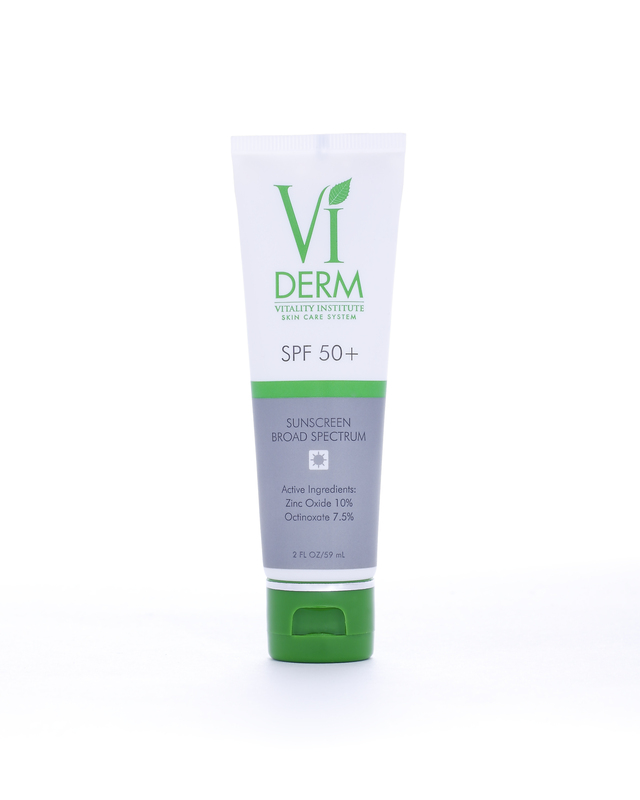 Perfect for removing makeup, impurities and desert dust while toning and hydrating the skin. Vitamin C and other natural ingredients will keep you young. 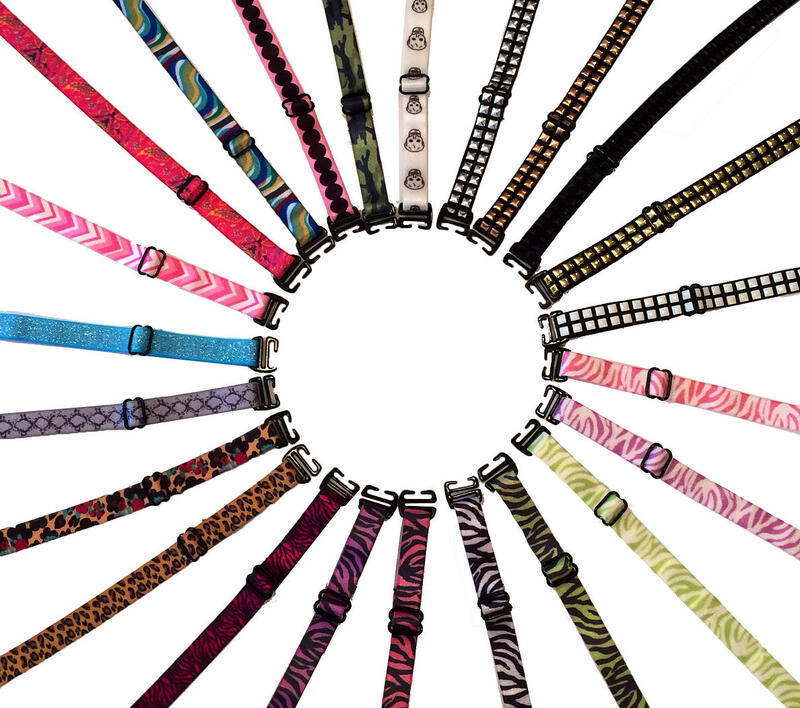 strap-its ($15) – Add some glam stylish straps in zebra, skulls, camo, or python to your Coachella look. These stylish straps attach to any strapless or convertible bra, and are meant to amp your outfit. eklexic – Everyone at Coachella loves to express themselves, and one of the best ways is with some showstopper head pieces, bracelets, and necklaces hand made by eklexic. Drape yourself in endless bead bracelets or make a statement with layers of chains. 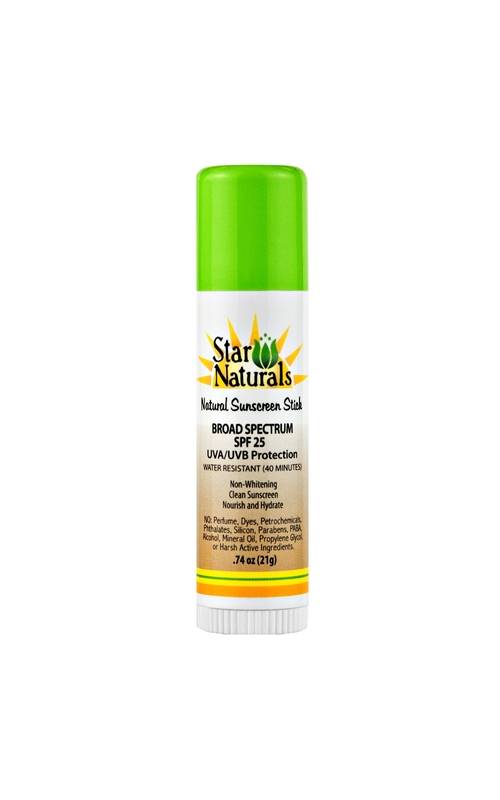 Star Naturals Sunscreen Stick ($12.99) or VI DERM SPF 50+ Sunscreen ($30) – Sun damage is one of the main causes for wrinkles, be sure to prevent any future sun damage this Coachella by not forgetting your SPF protectant. Red puffy raccoon eyes or lobster burns are not the looks you want. Throw in an all natural stick! 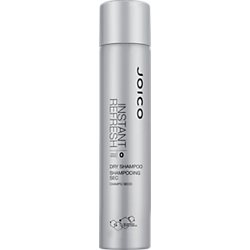 Joico Instant Refresh Dry Shampoo ($17.99) – Keeping your locks clean can be a struggle when camping out in those grassy fields and waiting in line for those showers can be irritating. By keeping a dry shampoo handy at all times, no hair fuss, just spray and enjoy the festival. 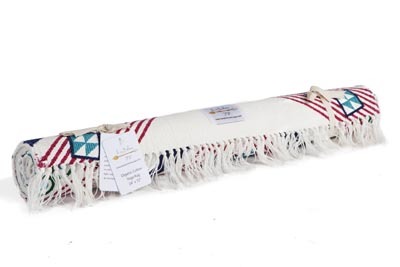 La Vie Boheme Yoga: Mandala Travel Yoga Rug ($68.00) – Laying out a nice thick travel rug will keep you dry and grassy free when sitting on the ground. It will also keep you looking stylish with the different whimsical prints designed by La Vie Boheme Yoga. Coachella Hippy Dress from my favorite unassuming new secret store on 8327 Beverly Blvd. called Monique (but the store is so hush hush you may not find a sign) that can be easily rolled up and stuffed in your bag. Everything I have worn out in the last few months that I adore comes from this little hidden spot just a couple feet from Terrine. The cutest and unique outfits can be found at Monique on 8327 Beverly Blvd. 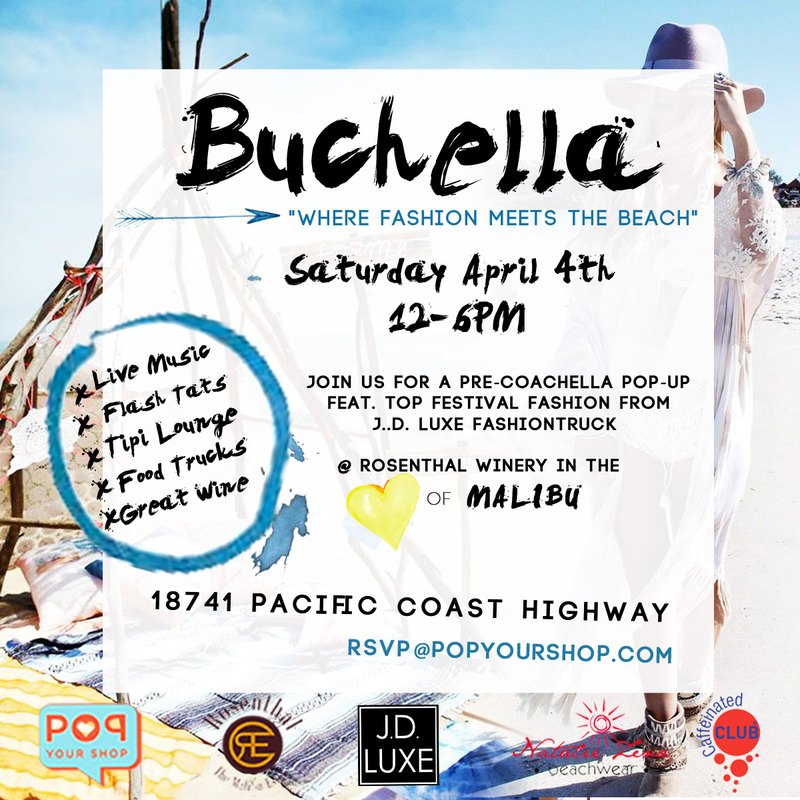 To get ready for Coachella in Malibu this coming weekend, find the top festival fashions at this Pre-Coachella Shopping Event featuring my favorite J.D. 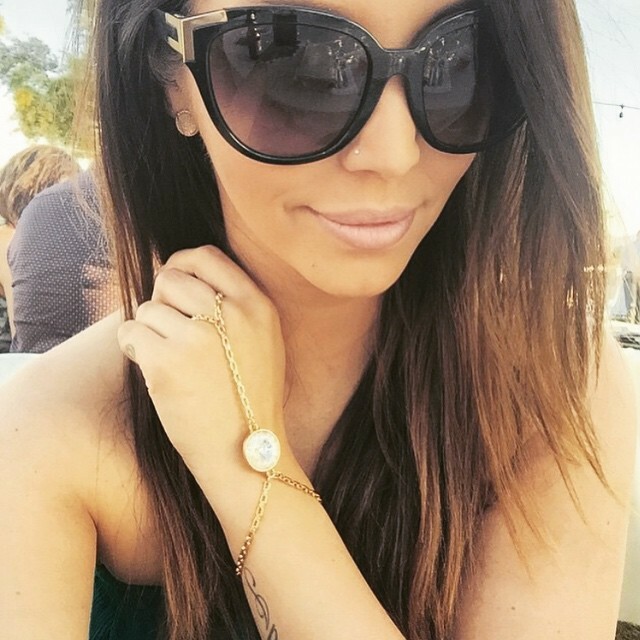 Luxe FASHION TRUCK seen on Bravo’s Vanderpump Rules recently.